HOW CAN JCM CARPENTRY WORK WITH YOU? If you provide us your plans we will quote your job and provide a detailed rate for your project and an hourly rate for any extras that are required along the way. We work with your timelines and your project start dates. We can give an indication as to how many days the carpentry works will take for each part of the project so you can plan your job. If you require demolition works for your job, JCM Carpentry can include this in the works provided. JCM Carpentry can set out your job and you can be confident the job will get off to a good start. We are able to do the job from start to finish, including the frame, lock-up and the fix. One contractor from start to finish to make your job easier. 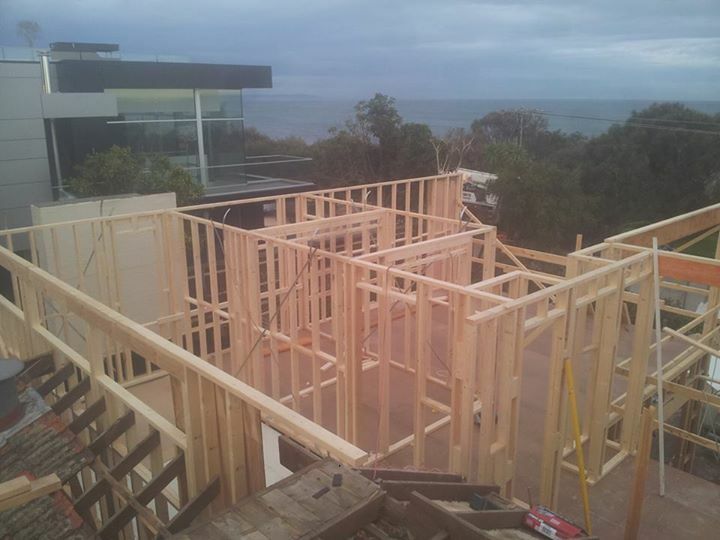 JCM Carpentry works with a number of builders servicing areas in Glen Iris, Chadstone, Brighton, Kew, Toorak and throughout other Melbourne suburbs. 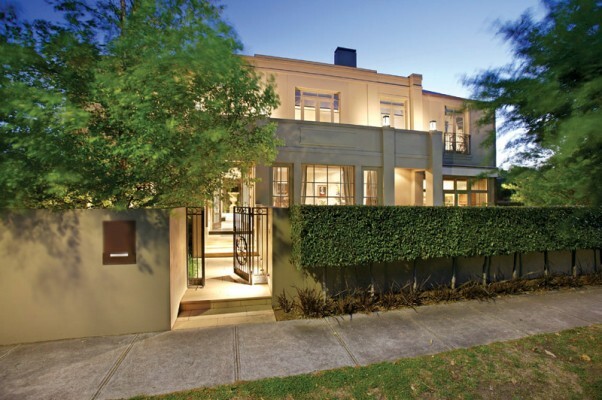 We have experience in multi million dollar renovations and extensions and our quality of work is second to none. 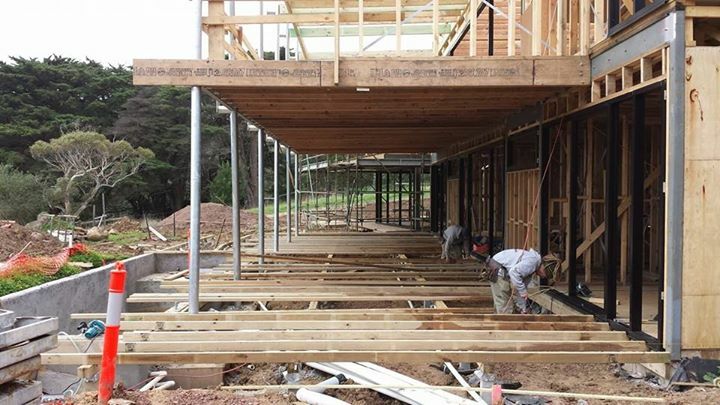 Our carpenters have 15 years of experience working with the oldest and grandest of homes, steel homes, commercial buildings, new homes and multi level developments. Experienced in all areas of carpentry, you can contact JCM Carpentry to complete all your carpentry requirements, including lockup, fix and framing. 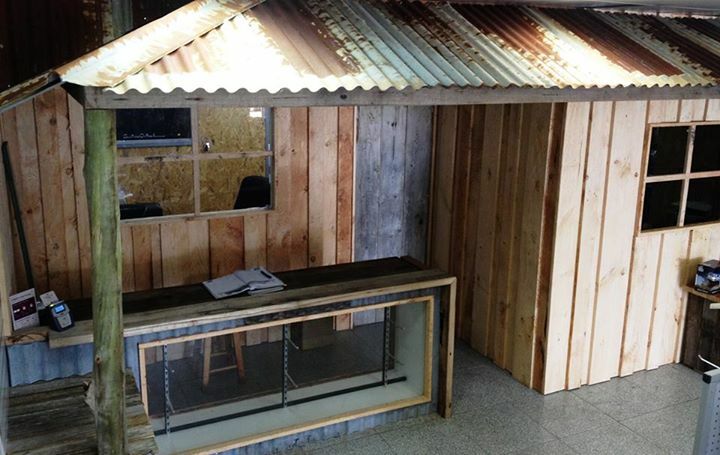 Our carpenters can also pitch the roof or work with trusses. No job is too difficult for JCM Carpentry. Contact us today to discuss your requirements.